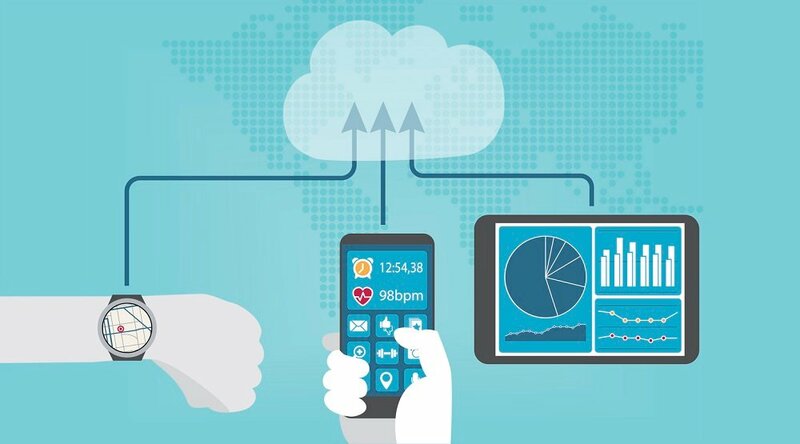 More people over 65 are using technology to take better care of themselves. It’s a common misperception that older adults resist new technology. Recent studies show that more than half of older adults are active online, and many now integrate new technology into their everyday lives. In addition to computer and Internet use, other technologies, such as e-readers and tablets, have also been increasingly adopted among older adults. 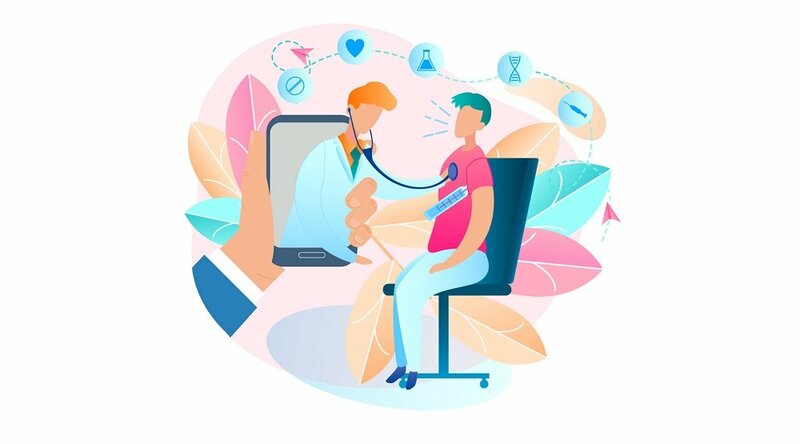 And when it comes to looking after their health, you can expect older adults to be more open to technology than ever before - particularly when you choose a remote care technology partner experienced in working with this segment of the population. Where hurdles do exist, they can be overcome with a comprehensive understanding of how aging influences technology use. The bottom line? 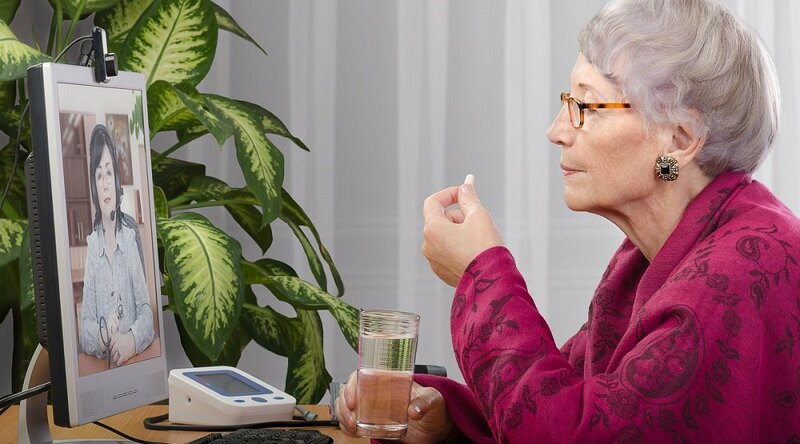 Engaging older adults with chronic conditions through the use of remote technology has the potential to transform healthcare and improve their health and independence. 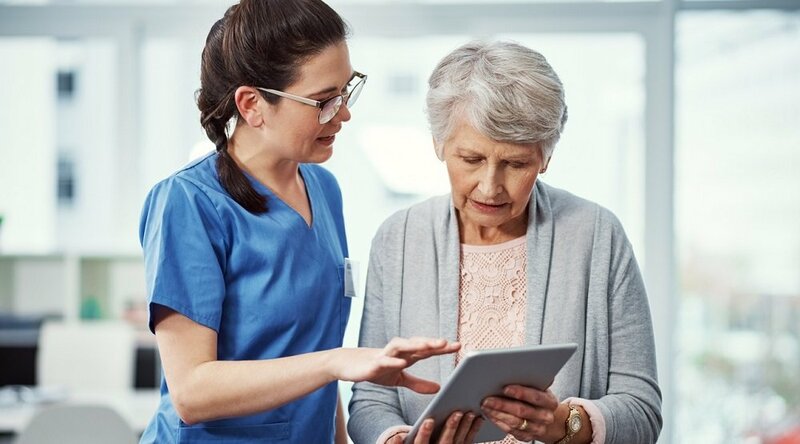 Discover how remote patient management (RPM) from Care Innovations® can yield powerful results for organizations in need of healthcare solutions for aging populations. Download our complimentary white paper: Older Populations Have Adopted Technology for Health.